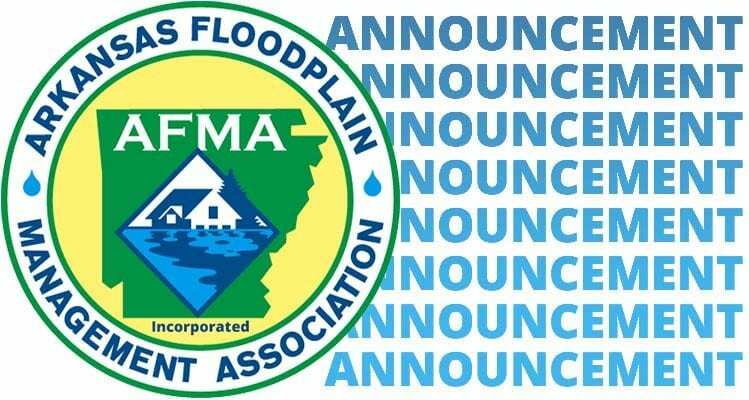 ASFPM ALERT on reports, mapping, mitigation & an ASFPM Foundation scholarship - Arkansas Floodplain Management Association, Inc.
We wanted to let our members know some significant information that you may not have been aware of. The report assesses not only all of FEMA’s mitigation programs (including PA 406), but also HUD CDBG-DR, and several programs of EDA. Secondly, a number of important changes are coming to FEMA’s Map Service Center (MSC) and related services as the agency continues to improve how it provides information related to the delivery of flood maps. FEMA will implement changes to the MSC Address Search tool and enhancements to the National Flood Hazard Layer Viewer Feb. 3. The updates streamline access to the NFHL, and reorganizes how some other tools are accessed. These updates help reduce the complexity of FEMA for map users by reducing the steps necessary to get the information they need and provide an authoritative, consolidated view of flood risk. FEMA has been working for many years to transition fully to the use of digital flood maps. The Feb. 3 changes continue the progress on this transition. Also, FEMA’s Mitigation Framework Leadership Group is seeking feedback on its new draft of the Flood Mitigation Investment Strategy. Reflecting on the devastation caused in several states and territories by Hurricanes Harvey, Irma and Maria in 2017, it is clear there is an urgent need for an updated strategy. MitFLG plans to deliver a final NMIS this fall. Comments are being considered for the draft. The NMIS Fact Sheet provides a shortened summary. ASFPM will be submitting comments, but your individual comments are need as well, and are due before March 11. Review the draft document and submit your comments to fema-nmis@fema.dhs.gov. And finally, the ASFPM Foundation’s new scholarship is taking applications now for the fall 2018 school year. The “Future Leaders Scholarship” will fund up to $25,000 per year for up to two years and will be awarded to a rising junior in college who plans to work after graduation in the flood-risk management field. Click here to learn more. Deadline to apply is Feb. 25, 2018.